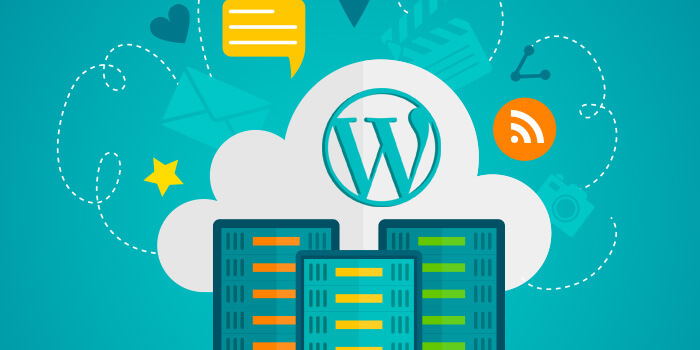 About a third of the world’s websites run on WordPress, but not all of them are directly linked to WordPress servers. There are lots of reasons for this. WordPress is a global entity, so while they have a top-notch platform that’s universally compatible, they can’t always customise regional solutions. Here in South Africa, for example, you may prefer a local server host that gives tailored support. That’s what Host Africa does through our Plesk WordPress ToolKit. To explain, when you download a WordPress template from wordpress.com, you get a gorgeous design with no frills. You might opt into their hosting package, which probably has servers in the west. you can call from 9 to 5, someone whose offices you can walk into if you really need to. can work with you directly, and understands your web needs from a cultural, social, and economic perspective. Plesk web packages include design, hosting, and testing. We have a clone feature where you can evaluate new web features before putting them live on your website. We also have a one-touch web hardener to protect your website from viruses and other threats. None of this is available on traditional WordPress sites … these accessories are just for us. Plesk isn’t just for individual website owners. We have packages for resellers and web designers. These ‘web programmer’ platforms allow you to host and/or build websites for your own client base. Your Plesk dashboard helps you do for them what we do for you – developing and maintaining sites on their behalf. You could even start your own WordPress Agency and run it on your phone. As a webmaster, for instance, you could check all your websites and harden them simultaneously using a single click. And all our sites have search engine indexing, which helps your websites respond to web crawler algorithms and therefor perform better in rankings. For your all-in-one WordPress hosting package, call HostAfrica today.